The prime aim of business for a digital marketer is nothing but an optimum ROI for their marketing spend. Making clever use of those opportunities that this platform offers, paves way for greater conversions. This does not mean that they need to try out each and every medium of marketing. Instead, find the best balance that fits your business. Instagram, being one of the widely used apps today serves as the social-hub for around 800 million users across the globe. It is always wise to ‘strike while the iron is hot!. Speaking of ‘hot iron’, Instagram is currently in trend; choosing the very app as a platform to foster sales, is a beneficial marketing strategy; for it bags more customers for you. The first impression that customers have towards a product matters a lot. Their initial ‘love’ for it triggers them to toss cash for the product. The visuals and images work better in convincing the customer than 1000 words on product-description. When more eyes convince their minds about grabbing your product before the others do, there! You get to smile from the other side. One of the greatest characteristics of Instagram is its high engagement with user-generated video and photo content. 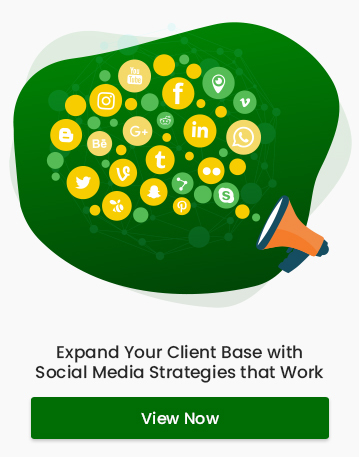 It gives people and businesses a unique opportunity to reach their audience with content that is attractive and engaging. The vibrant photo-filters which are toned in a range of hues stands as a basic inbuilt feature of the app. It instantly beautifies your product and makes it more appealing to the customers. Want to make the customer crave for that yummy food item you sell? Or make him/her dream for the gorgeous attire you designed? The answer is now, Instagram! For it never limits the variety of businesses that could be involved. Almost all varieties of products, right from small to large scales are marketed using Instagram. So why not rise up and gift a makeover to your business, irrespective of your product-category? You’d Like Those ‘Likes’. Wouldn’t You? Once you share the product’s photographs and videos on Instagram, you would witness a lot of ‘likes’ raining down to it. It boosts your confidence in the product’s acceptance. Also, it helps you in tracking the number of people who are interested in owning the product. An increased rate of likes for your item indirectly speaks of your quality, which itself can be convincing to another flock of customers out there. Why hesitate when it’s never too late to try your luck here? The customer-reviews can be positive or negative. If they are positive, smile! For it adds up to the product’s good name. What if they are negative? Of course, smile again! For there lies the valuable lesson you need to focus. But who wants to follow those age-old methods of sending pigeons, ringing up or mailing to know the feedback, anymore? Instagram serves the purpose coolly with its feature of direct commenting on the pictures uploaded. Here, the customers can frankly open up their reviews. Today, when the competition in marketing and business fields swifts up their pace, it is extremely necessary that the existing and upcoming digital marketers find creative ways to sell their products off. 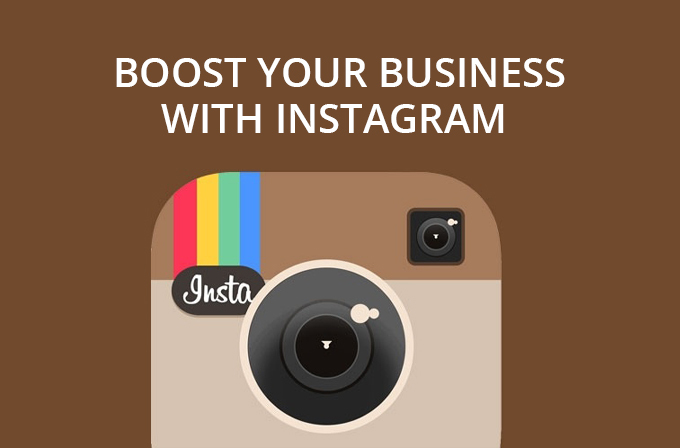 Instagram is a fresh string that could be tuned for this and it introduces your product to a wide range of customers. After all, it is always better to sell things under a roof where there are more people.